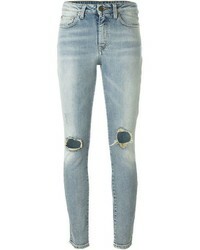 Paige Hoxton Transcend Vintage High Waist Crop Skinny Jeans $225 Free US shipping AND returns! 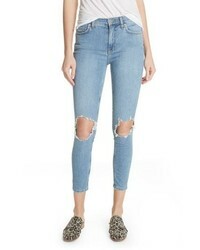 Grlfrnd Kendall Ripped Skinny Jeans $228 Free US shipping AND returns! 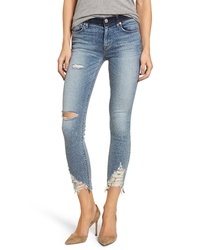 Sam Edelman The Stiletto Ripped High Waist Ankle Skinny Jeans $98 Free US shipping AND returns! 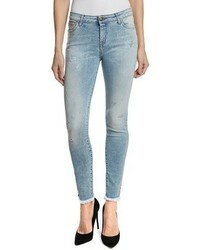 Hudson Jeans Hudson Nico Ankle Skinny Jeans $141 $235 Free US shipping AND returns! 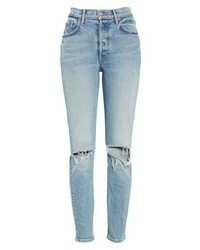 Grlfrnd Karolina High Waist Jeans $248 Free US shipping AND returns! PRPS Camaro Ankle Skinny Jeans $258 Free US shipping AND returns! 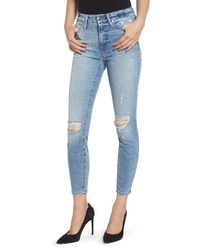 SLINK Jeans Frayed Hem Crop Jeans $58 $98 Free US shipping AND returns! SLINK Jeans Frayed Hem Ripped Ankle Jeans $58 $98 Free US shipping AND returns! SLINK Jeans Frayed Hem Ankle Jeans $98 Free US shipping AND returns! 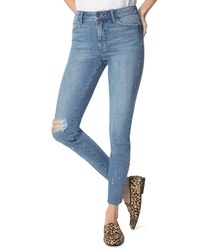 SWAT FAME Sts Blue Emma Ripped Ankle Skinny Jeans $59 Free US shipping AND returns! 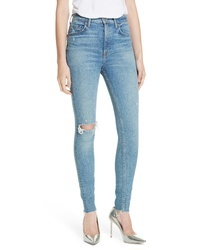 Good American Good Legs Ripped Crop Skinny Jeans $159 Free US shipping AND returns!